Any F4C or F4H competitor who is prepared to make the commitment to travel to Tonsberg in Norway for the next F4C/F4H World Championships (25th July to 2nd August 2020) is invited to apply for team selection using the form below. Applications should be sent (e-mail or post) to the Scale Technical Committee Secretary and can be submitted any time from 1st January 2019 to the 1st October 2019. Team members will be selected by the STC at the first committee meeting after the closing date for submission of applications. 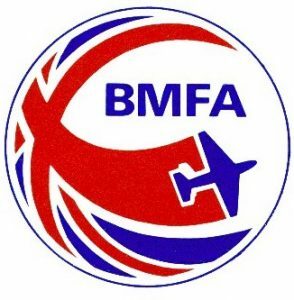 The Team Selection Process is defined in the BMFA Rule Book 2019 edition ANNEX 6A, which can be downloaded from the BMFA website or is available as hard copy from BMFA HQ.